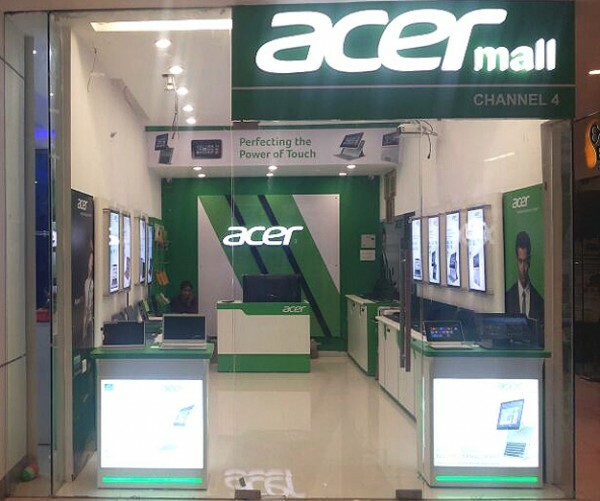 Acer Inc. is a Taiwanese multinational hardware and electronics corporation headquartered in Xizhi, New Taipei City, Taiwan. Acer's products include desktop and laptop PCs, tablet computers, servers, storage devices, displays, smartphones and peripherals. It also provides e-business services to businesses, governments and consumers. In 2012 Acer was the fourth largest personal computer vendor in the world.